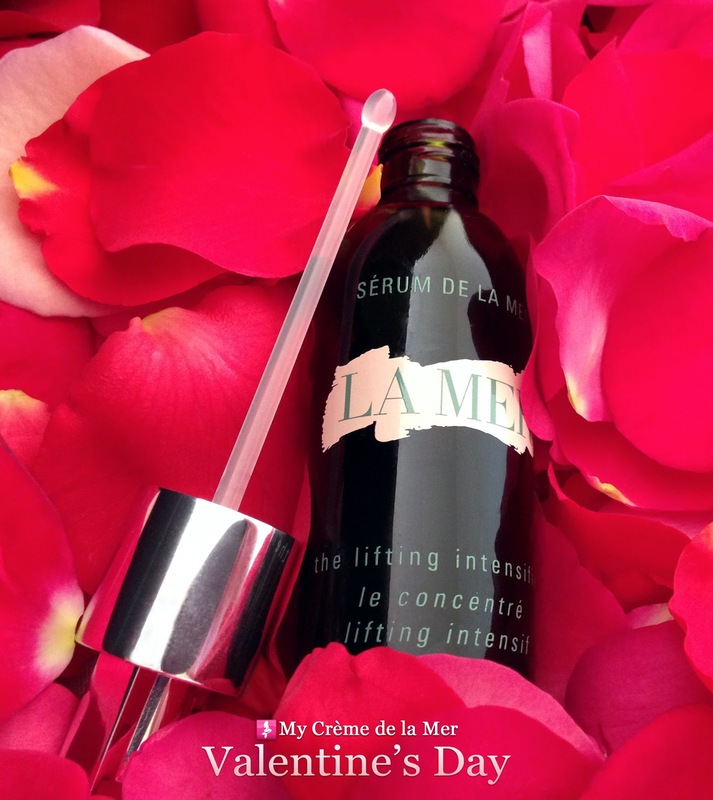 Time to start hinting to your admirers, or the love in your life, for the perfect Valentine's Day companions - Crème de la Mer's The Lifting Intensifier and The Lip Balm. 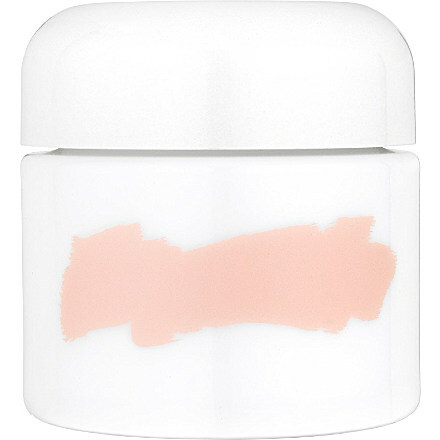 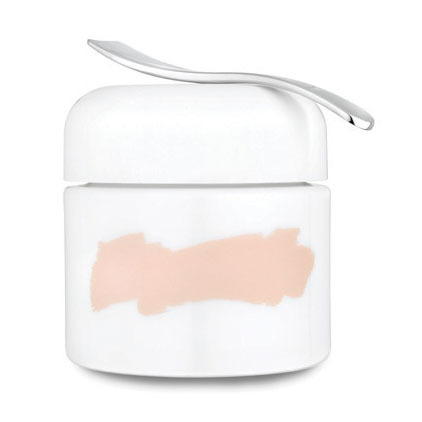 "I use a thick moisturizer like Crème de la Mer at night." 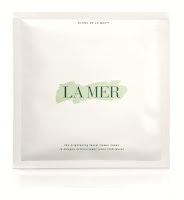 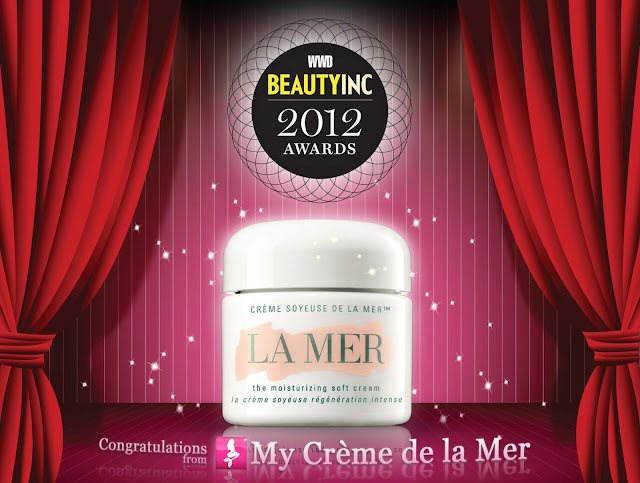 A heartfelt congratulations from My Crème de la Mer to La Mer for The Moisturizing Soft Cream winning Best Product of the Year for 2012 in the Women's Wear Daily Beauty Inc. 2012 Awards! 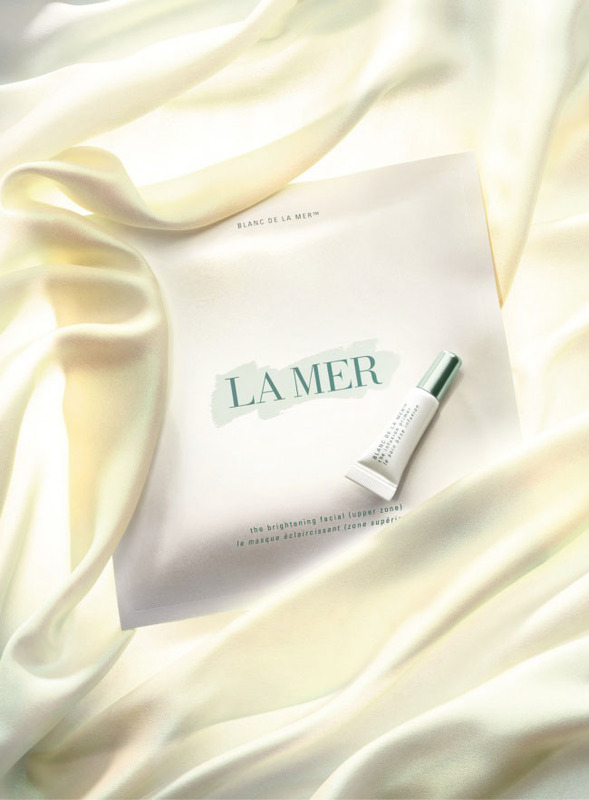 Emily Blunt is my latest addition to the My Crème de la Mer Celebrity List. She looked fabulously elegant at this year's Golden Globes with her flawless skin, wearing a glamourous golden Michael Kors dress. Celebrity makeup artist Jenn Streicher used Crème de la Mer The Eye Concentrate, a favorite of Emily's, along with The Moisturizing Soft Cream to achieve Emily's look.